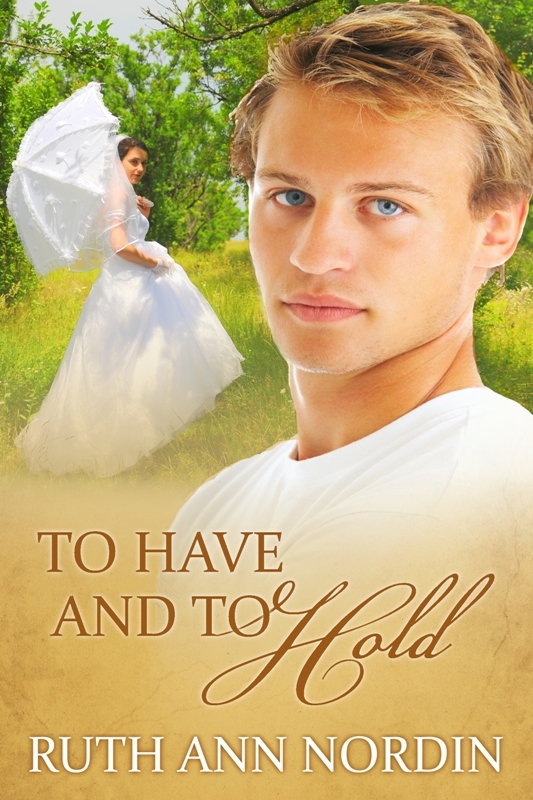 To Have and To Hold is up on Barnes and Noble! For anyone interested, it’s now available on Barnes and Noble. 1. 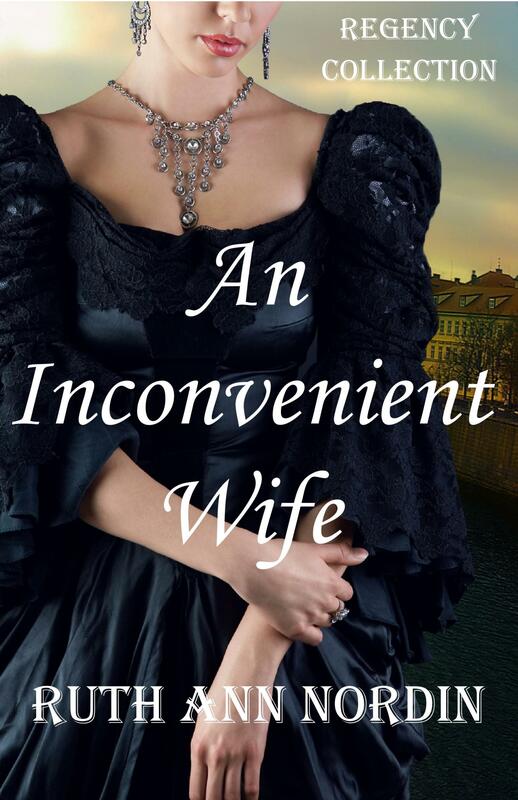 The first draft of An Inconvenient Wife is done, so it should be available in May! This means I start in with editing. This weekend I am working on it. I hope to have the second draft done by Monday or Tuesday and will send it off to a Regency author who will look it over for time period appropriate wording and such. After that, I will fix it up and send it off to my editor. From there, it goes to my beta readers/proofreaders. Once that is done, I can publish it. 2. I’m planning for the first draft of Her Heart’s Desire to be done around mid-April. 3. Bound by Honor, Bound by Love is scheduled to be available in mid-July to mid-August. I’ll have a better idea of when it’ll be out as I get closer to the date, but so far, this seems to be a good estimate on when it’ll be available. Lady Watkins’ husband just died, and her unscrupulous brother-in-law is ready to step in as the Earl of Watkins. In desperation, she enlists the help of the butler, and the two determine to quietly bury her husband and pretend he’s still alive. It will be a secret they will keep to their graves in order to protect the estate. After burying him in a forest in the middle of the night, they come across a man whose been beaten and left for dead. And this man happens to look just like her husband. Seeing this as the answer to their prayers, they take the man home in hopes he’ll agree to be the new Lord Watkins. There’s only problem. When he wakes up, he doesn’t remember who he is, and a search for anyone who might know him leaves his true identity a mystery. 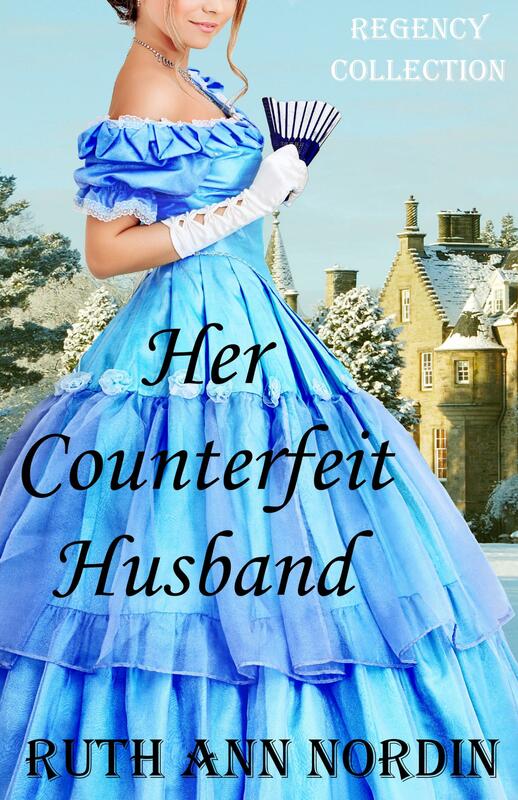 Taking their chances, Lady Watkins and the butler convince him he’s her husband. Unlike her first husband, this one is everything she’s ever hoped for. 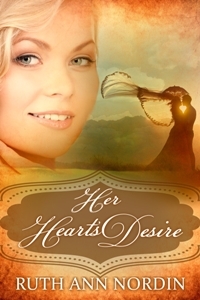 But when he learns the truth, can he forgive her for her lie or will he go back to the life he had before? 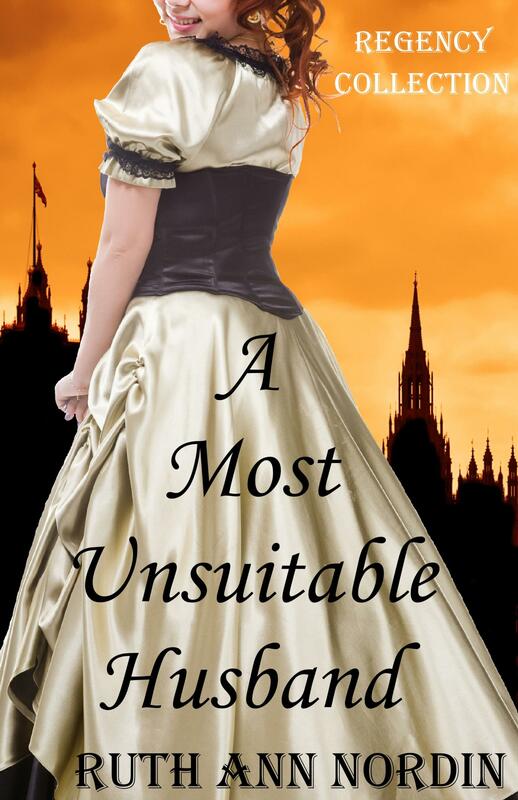 I am thinking of writing this Regency when I finish with Her Counterfeit Husband, and to put it briefly, this book will feature Lord Edon who works hard to get the reputation of being a notorious rake…except, he’s really not a rake. But the question is why is he pretending to be a rake and what is going to do when he’s forced into marrying a very prim and proper young lady? I have to work out the details on the plot, but that’s the gist of it. I’ve always enjoyed the hero who pretends to be a rake idea. 2. When I finish Her Heart’s Desire, I’ll get to work on Just Good Friends. Just Good Friends is a contemporary holiday romance. I want to have it ready by mid-to-late October. The book spans from Thanksgiving to New Year’s. For those of you who’ve read What Nathan Wants, the hero of Just Good Friends is Tyler Jackson who was Nathan Rudolph’s Vice President and friend. Tyler Jackson is already Ryan Jackson’s (hero from With This Ring, I Thee Dread) cousin. So I plan to bring in the characters from What Nathan Wants and With This Ring, I Thee Dread into this book. The book is about two best friends since college, Tyler and Tiffany, who pretend to be in love when she has to go to Montana for her sister’s wedding. I expect it to be a fun book to write. As I develop the plot more, I’ll explain more about the plot. 3. 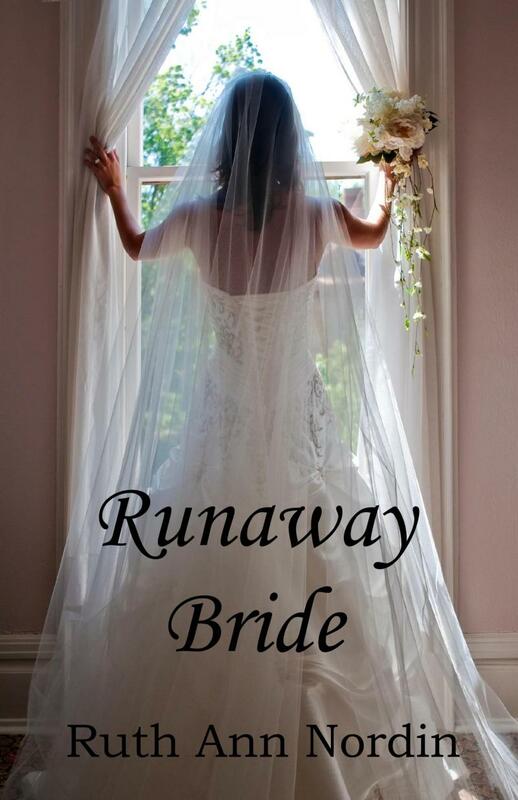 I’ve gotten several requests for Runaway Bride, so I’m planning to work on that one when I finish Bound by Honor, Bound by Love. I’m going to keep Mitch’s Win on hold. I also have decided to push Dave and Mary’s third book (Forever Yours) on hold. This is the second book in the Across the Stars Series (which is a blend of sci-fi/fantasy romance with the focus on the romance because I’m not a big fan of heavy doses of sci-fi or fantasy in a romance). I’ll give more information on this as I get closer to working on it. Do the Nebraska Series Have to be read in order? Nope. I write each book as a stand alone. There are characters that pop up again and some underlying things that connect one story to another (like Neil Craftsman’s rejection of Mary in Eye of the Beholder and his redemption with Sarah in His Redeeming Bride), but you can read each book separately. I have plans to write at least 20 more Nebraska books. Currently, Her Heart’s Desire is the book that takes place first, but I want to write Richard Larson and Amanda’s book in the future. Richard is the oldest Larson brother, and he marries Amanda back in New York before the Larsons leave for Nebraska. So really, Richard and Amanda’s romance will be the first book (according to the timeline). I just write the Nebraska books as they come to me. I have changed “Nebraska Historical Romance Series” to “Nebraska Historical Romance Collection” to hopefully avoid any confusion in the future. I know it’s confusing. I never planned to write more than a couple of books as I usually do in a series, but with these characters, the more I write their books, the more the ideas expand. What happened to The Earl’s Inconvenient Wife and The Earl’s Hasty Marriage? I changed the titles because I decided to make the Regency books a “Collection” instead of a series. By putting “Earl” in every title, I felt I was limiting myself when I could write about viscounts, dukes, and such instead. Also, I don’t want to be confined to writing the books in order. I’m thinking of writing Lilly’s romance, and Lilly is the sister of the heroine in An Inconvenient Wife. At the end of An Inconvenient Wife, you find out who Lilly married, so that part isn’t going to be a surprise, but I feel that there’s a story to tell in how she ends up marrying him (if that makes sense). So I changed The Earl’s Inconvenient Wife to An Inconvenient Wife, and I changed The Earl’s Hasty Marriage to The Marriage Agreement since my husband laughed at the word “hasty” but hey, I like it so I think I’ll go with it. So I’m thinking of A Hasty Marriage if it looks right on the cover. I’ll let you know more as I get closer to writing it. I’ll stop here since I rambled on long enough. 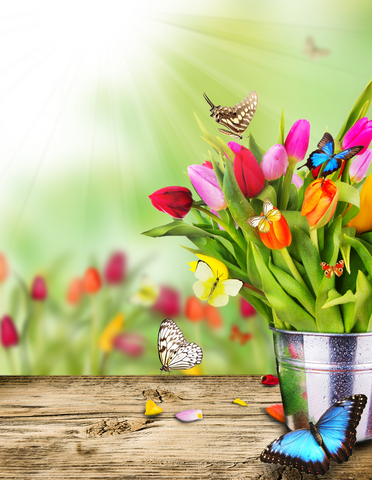 Have a great April, everyone! This entry was posted in Uncategorized and tagged an inconvenient wife, april newsletter 2012, Bound by Honor Bound by Love, her counterfeit husband, her heart's desire, just good friends, runaway bride, To Have and To Hold. Bookmark the permalink.